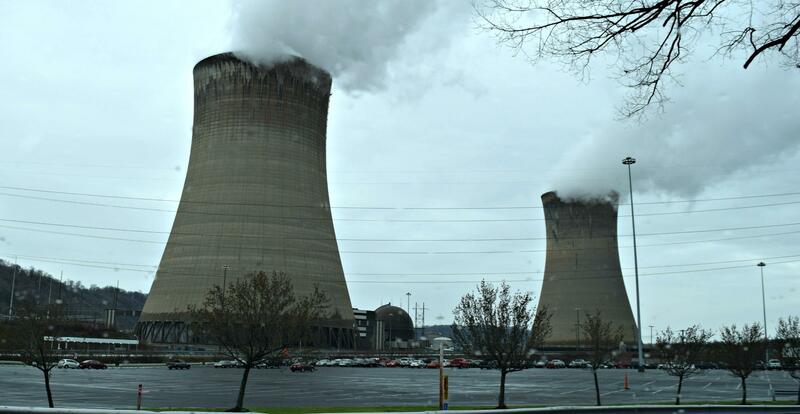 The Beaver Valley Nuclear Power Station, where students from Blackhawk High School learned about disposal of radioactive waste and energy efficiency. 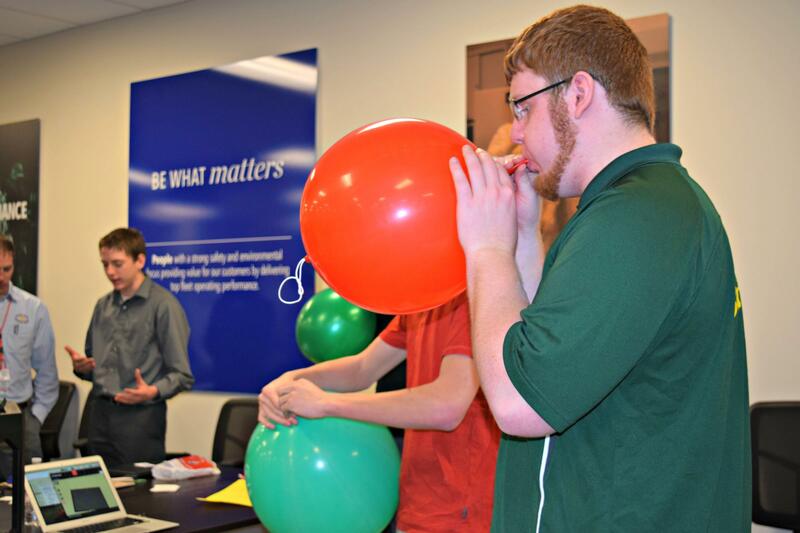 Students inflate latex balloons to demonstrate steam. Forget real-time targeted ads. You soon could text robots that help you with shopping or organizing chores. Later this year, users of Facebook’s messenger app and Microsoft’s Skype can expect to find new automated assistants called “chatbots” that will pop up and conduct human-like conversations. They'll be able to do simple jobs like provide information about services and businesses. Penn State’s College of Information Sciences and Technology is hosting its annual “startup week.” The goal is to help students turn innovations into businesses. Participants will take part in design challenges and meet with potential investors where they get to pitch their ideas. Anyone attached to their phone knows how frustrating a dead battery can be. But if you need a quick charge, look no further than your shoe. 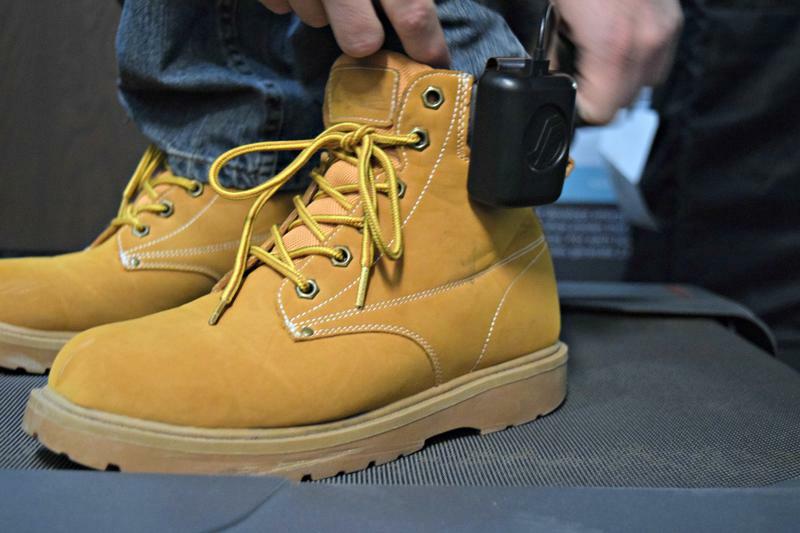 Pittsburgh-based tech startup Sole Power has created a shoe insert with a battery pack that can charge small electronics such as flashlights, radios and cell phones. Sole Power was founded by Carnegie Mellon University graduate Matthew Stanton, who said it all started with a simple idea for a class project. A Pittsburgh-based company is finding new ways to use eye-tracking technology to help children with disabilities learn language skills at a younger age by playing digital games. Now the video gaming industry is taking notice. Tobii Dynavox has been making devices to help nonverbal patients communicate with the help of computer-assisted voice technology. Many of their customers are stroke survivors and adults with degenerative diseases like ALS, in which sufferers lose muscle control. 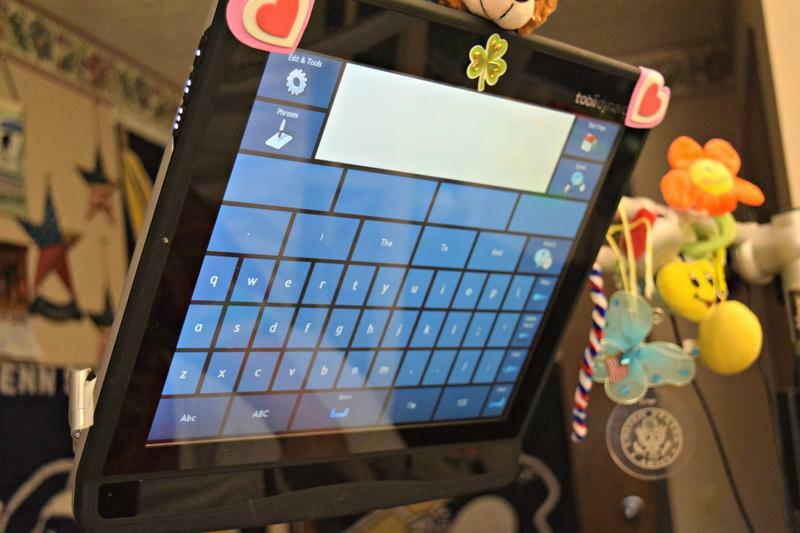 But the company is now looking to expand their devices to young children, and even toddlers. A new artificial lung could buy patients and doctors more time during life-threatening and cardiac-related emergencies. 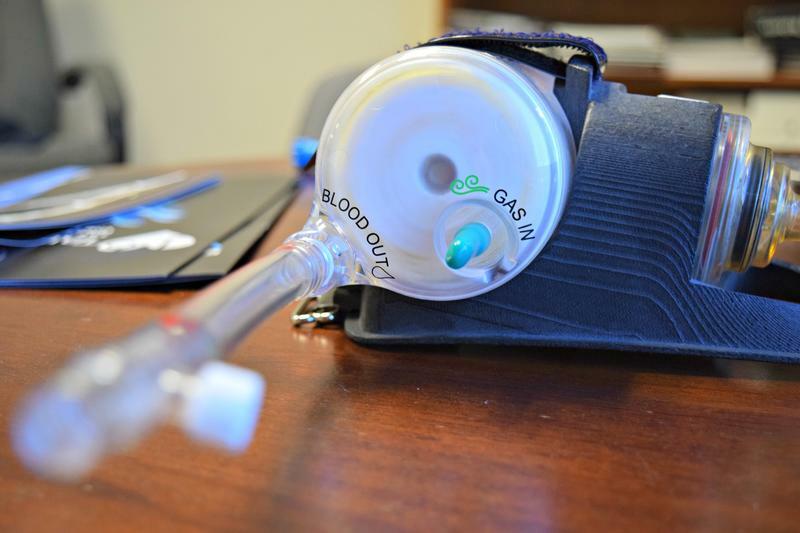 Pittsburgh-based Cardiac Assist just received FDA approval for the respiratory device. Before that, the company created an artificial heart several years ago that’s been used more than 4,000 times worldwide. The artificial lung will hit the market within the next two months. A group of local high schoolers recently took on a smelly task: finding innovative ways to eliminate some of life’s most offensive odors. Dozens of classmates from Avonworth and South Fayette high schools presented their ideas and prototypes to executives at Calgon Carbon Corporation. The Moon Township-based company creates purification systems for a range of products, from drinking water to pharmaceuticals.